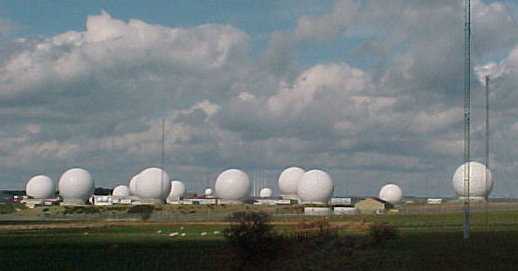 Echelon The NSA's Global Citizen Spying Network. Part 1: By Patrick Poole. 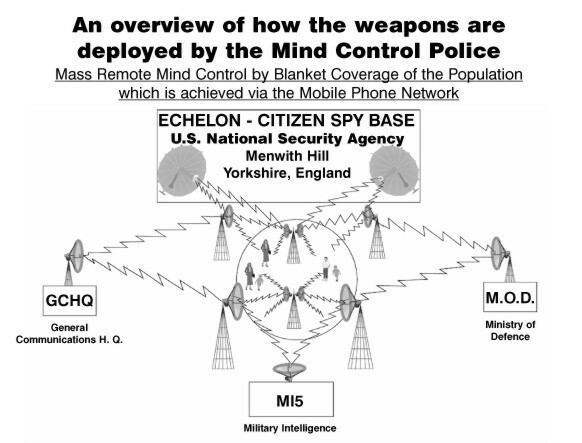 Echelon The NSA's Global Citizen Spying Network. Part 2: By Patrick Poole. Echelon Exposing the Global surveillance system: By Nicky Hager. Echelon They've got it taped: By Duncan Campbell. Echelon Dictionary Codes A list . Echelon Links To other expose web sites on the net. 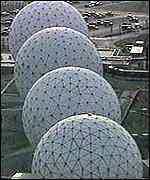 Echelon Protest 4th March 2000 Peaceful Protest at the Echelon US National Security Agency Citizen Surveillance and Mind Control Centre, Menwith Hill, North Yorkshire, England. Echelon Protest 4th July 2000 Peaceful Protest at the Echelon US National Security Agency Citizen Surveillance and Mind Control Centre, Menwith Hill, North Yorkshire, England. Echelon Satellite Surveillance ......................................... Over 70 Websites and documents.